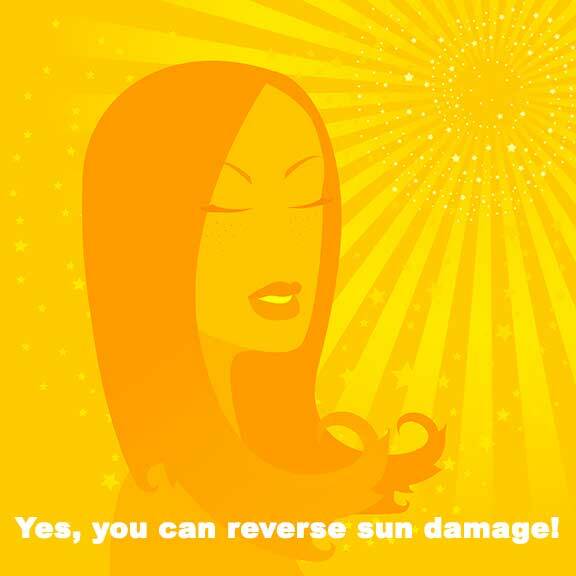 Yes, you CAN reverse sun damage! Home / Skincare / Yes, you CAN reverse sun damage! We are all guilty of occasionally skipping the sunscreen – here’s how to reverse the consequences. What damage can the sun wreak? Plenty – including a reduction in the production of collagen and elastin (which keep skin firm and plump), slowing down the natural exfoliation of dead skin cells and hyper-pigmentation. This sun damage is cumulative, showing up over time as ugly wrinkles, blotches, dark spots, sagging skin and a dull complexion. However, microscopic examination of the skin shows that it has the capacity to repair itself after sun damage – provided it’s not subjected to further assault from the sun. Using sunscreen is therefore crucial in starting the repair process. In fact, an Australian study has shown that sunscreen can even reverse the activity of precancerous cells. Try this kitchen-shelf remedy to counter the most visible sign of sun damage – make a paste by mixing three parts of milk with one part of turmeric powder. Apply all over your face, let dry and rub off in circular motions before rinsing away the residue. The sun strips the face of natural moisture, so replenish with a good water-based moisturizer to avoid dullness or fine lines. A persistent layer of dead skin cells is another prime concern – tackle with glycolic peels, regular exfoliation or an at-home microdermabrasion kit. Topical application of Retin A, a Vitamin A-derivative, can help normalize sun damaged cells. It also plumps up skin’s topmost layer, revives collagen and elastin, increases blood flow to the skin, and sloughs off dull, dead skin cells. Also look for antioxidant-based formulations – they neutralize the toxic by-products created by sun damage. Prime picks include green tea, copper and Vitamin C. According to the American Academy of Dermatology, topical green tea can even inhibit the growth of cancerous cells. To ease your misery and soothe the skin after sun damage, chop a cucumber, then puree with one tablespoon of chilled milk. Apply this paste over scorched areas and rinse off after 15 minutes. Repeat twice a day for best results. 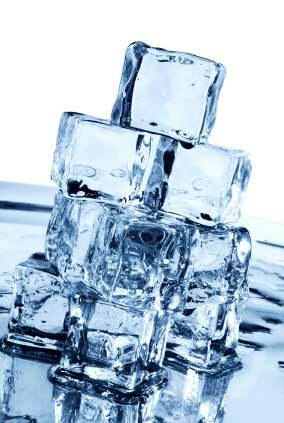 Or freeze chamomile tea in an ice tray, wrap the cubes in a dry flannel cloth and pat over your face. Yogurt is another brilliant soother for sunburnt skin. To minimize the dreaded flaking, pat on a mix of equal parts cold milk and cold water with cotton pads. If you need off-the-shelf relief, look for products containing anti-inflammatory and cooling ingredients like Aloe Vera and Vitamin E. Two good bets? Clarins After Sun Gel Ultra-Soothing and Body Shop Aloe Soothing Day Cream. A study by the Rene Furterer Research Centre reveals that just three days of intense sun exposure can wreck the hair cuticle, which leads to super-dry strands, discoloration and dullness. Replenish with a good after-sun product containing Shea butter, lecithin of egg and soy, or essential oils of sesame, lemon, mint, camphor or eucalyptus. « Mad Men: What’s in Megan Draper’s makeup bag?